Congrats to our newly credentialed WIND Certified Professionals! Each year, hundreds of qualified insurance professionals complete a four-hour certification class to obtain the status of WIND Certified Appraiser and WIND Certified Umpire. Congrats to our newly credentialed 2018 professionals. The WIND Certified Appraiser Program® was introduced in 2012 to enhance the professionalism and ethics of property insurance appraisers. 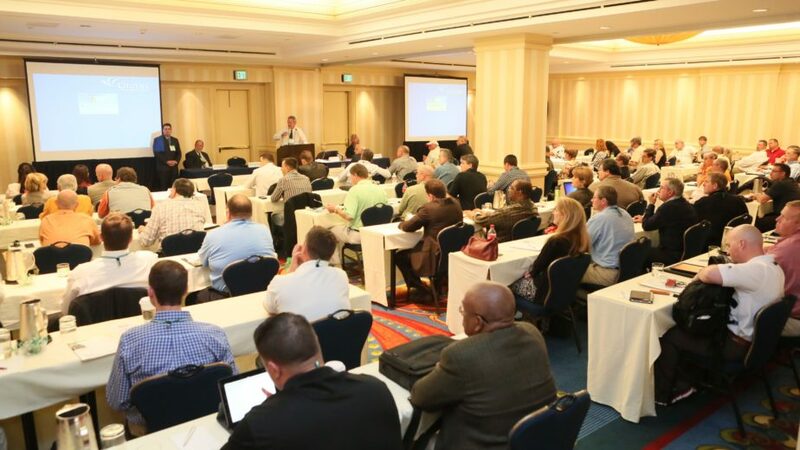 Each year, hundreds of property insurance claims professionals complete the four-hour WIND Certified Appraiser® program taught annually at the Windstorm Insurance Conference. The WIND Umpire Certification Program® was introduced in 2003 and is the first curriculum devoted to training professionals who serve as umpires in property insurance appraisals. The program is a valuable tool for those wanting to further their understanding of the appraisal process. Each year, hundreds of property insurance claims professionals complete the four-hour WIND Certified Umpire® program taught annually at the Windstorm Insurance Conference. Upon completion of the program, professionals further their credentials by successfully meeting the guidelines and criteria established by WIND. Locate at WIND Certified Professional today! Become a WIND Certified Professional. Are you WIND Certified? Congrats to Our Newest WIND Fellows!